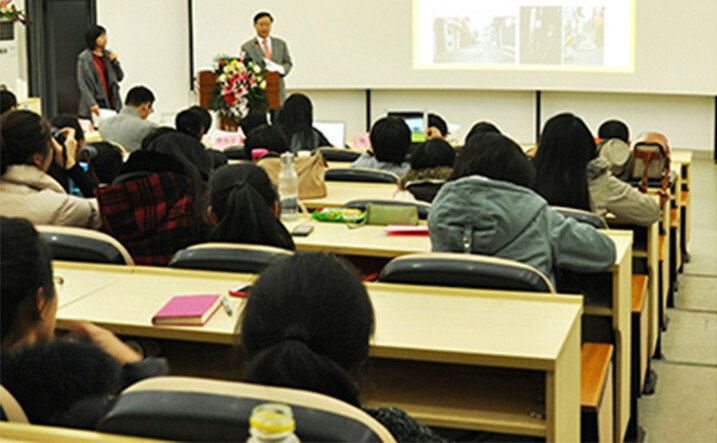 The 1st Service Design Seminar of SDN-Beijing was hold in the Beijing Institute of Technology on the 22th of November 2012. The aim of this Seminar is to introduce some hot topics on Service Design through a lecture from Prof. Birgit Mager who is president of Service Design Network and a leading figure in service design education, and service design case presentations in domestic and foreign academies and industries, thus explore the orientation of Service Design education and industry practice in China Mainland. The Seminar will devote the communication and exchange by the way of case study, hence to promote the communication and progress in Beijing’s service design circle.